Todd Mersch is Founder and Executive Vice President at XCellAir. He is an Engineer in marketer’s clothing with a passion for strategy, communication and having fun. 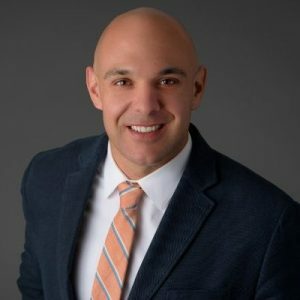 With 12+ years of experience in communications systems with 7+ focused on small cells he draws on his experience as Executive GM for SW & Solutions at Radisys spearheading the push into small cells and Director of PLM at Continuous Computing responsible for the full Trillium product line. MS, Systems Architecture, USC (Trojans), BS, Systems & Information Engineering, UVa.